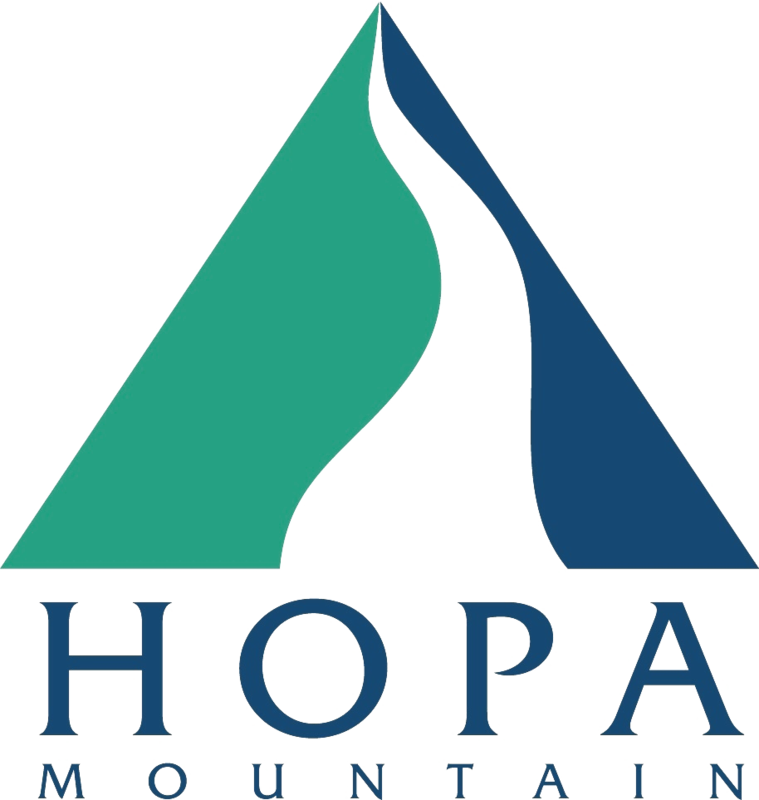 If you are a high school student in foster care in Montana who has a GPA of 3.0 or above, you are invited to apply to Hopa Mountain’s pilot Scholars of Promise program. This college preparation program will provide accepted students with training, mentoring, and support services to help them prepare to apply to the colleges and universities of their choice. Tip: Copy and paste prompt questions into a Microsoft Word document, then copy and paste your work into the application when you are ready to submi later on.